Join now and get FREE ONWARD TRAVEL and FREE Key Replace! 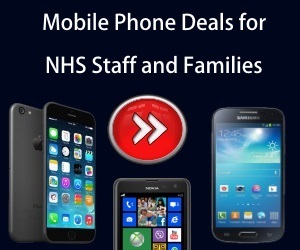 NHS Discount Offers have teamed up with the very well known RAC. The RAC has always put one foot forward in developing their motoring service for their customers. This included introducing uniformed patrols in 1901 and the life saving roadside emergency telephones! They now boast some of the worlds most technical on-board computer systems for roadside assistance. In fact RAC breakdown patrols fix four out of five vehicles at the roadside, within an average of 30 minutes – so you can count on them for recovery and roadside assistance. Their patrols carry over 500 parts and tools, including universal spare wheels, in order to get you moving again as quickly as possible. The packages they offer, including; Roadside, National Recovery and Free At Home give you complete peace of mind whether you are the driver of passenger in any car. Today RAC has more than 8 Millions members and provide both private and business cover plans for all NHS Staff and families. You can now get a years cover with RAC for as little at £45.00. You also have the option of upgrading to extras should your own personal circumstance require it! RAC loves to provide you with the correct cover for you and your household, whether you’re better suited to Personal Breakdown cover, which gives you peace of mind that you’re covered regardless of the vehicle you’re driving to Vehicle Breakdown cover that protects your car, whoever is driving. 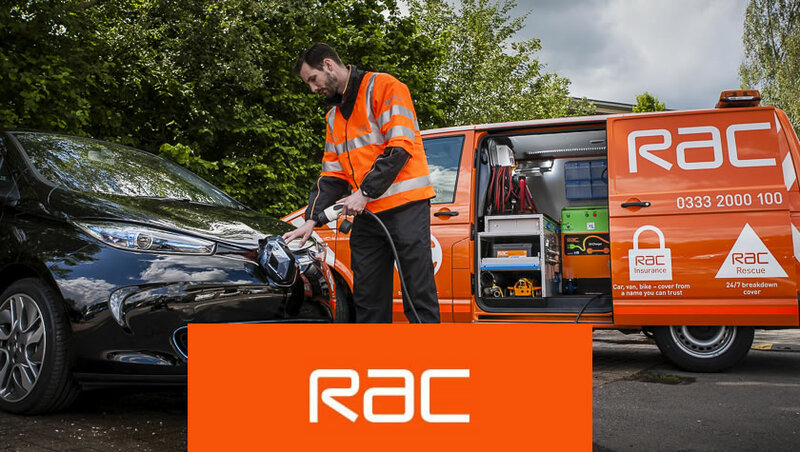 Being an RAC member provides you with plenty of benefits that surpass having your car covered. Of course this membership gives you peace of mind, along with a range of services, discounts and even entries for the chance to win big in their monthly free prize draw! From discounted airport parking to savings on weekend getaways, there’s plenty of reasons to visit their website. RAC know that accidents happen occasionally, whether you’re stranded in your car and need them to come rescue you or you’ve simply lost your car keys. Never fear though, they’ll provide you with free key fobs, so if your keys are lost then you can be reunited with them. If someone finds your keys then they can be put into a post box and they’ll be returned to you! How cool is that? In fact as an RAC member you don’t even have to do anything to enter their prize draw! The company states that they’re honoured to have you as an RAC member and would like to thank you for being part of the club. Entry is automatic once you’re a member and you’ll be given and extra entry for every year you’ve been a customer of theirs. Recent past prizes have included a gourmet Paris break for two, which included a two-night stay in a 4* Parisian hotel with daily breakfast & a gourmet 4-course dinner at the acclaimed Tour Eiffel restaurant, located on the observation deck of the Eiffel Tower! So from excellent cover to amazing benefits, there are a huge number of reasons why RAC could be the car cover you need.